19HP gasoline operated vacuum unit. Can run with up to 150′ of 6″ vacuum hose. 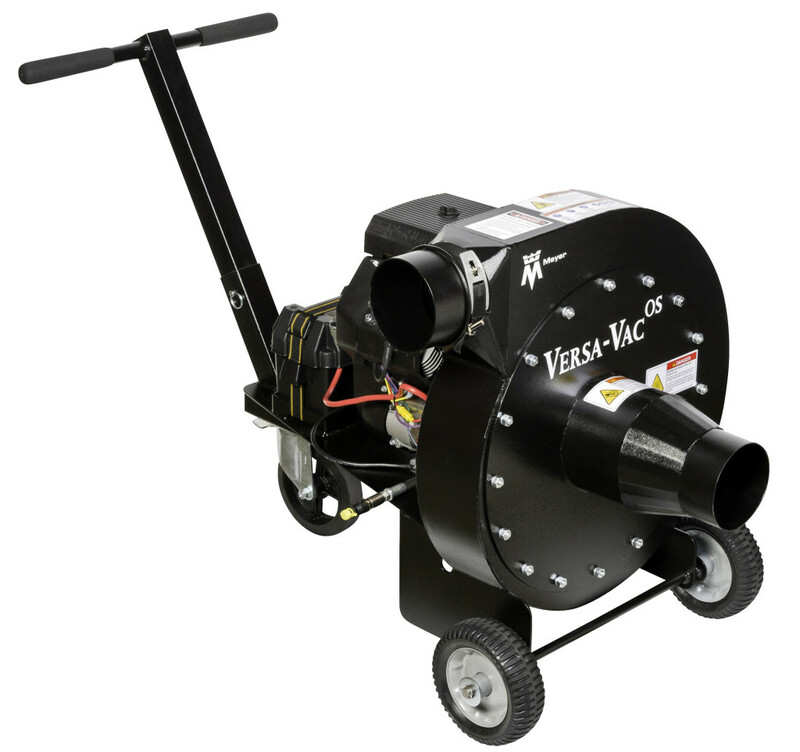 Optional 50 ft. 4″ vacuum hose also available to increase to a total of 200 ft of hose.